Believers in Heaven look forward to an afterlife. But does their belief in posthumous existence alleviate their fears about death and dying? How does the atheist approach the reality that, one day, the curtain will close on his/her life? 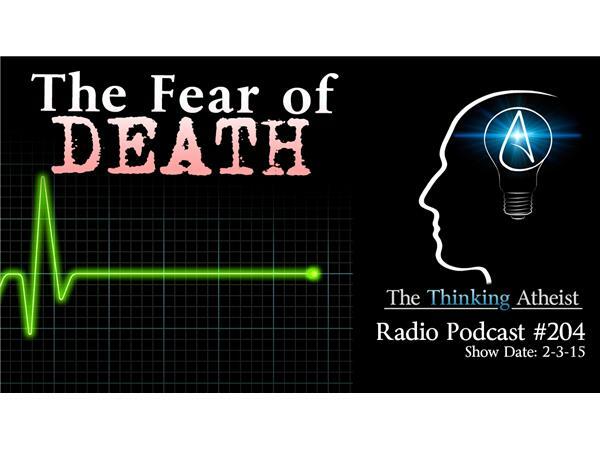 Join us for an intriguing exploration of the subject of death.